The machining of Ti6Al4V alloy with vibration assisted turning (VAT) is an effective consideration to control the surface integrity of machined components. 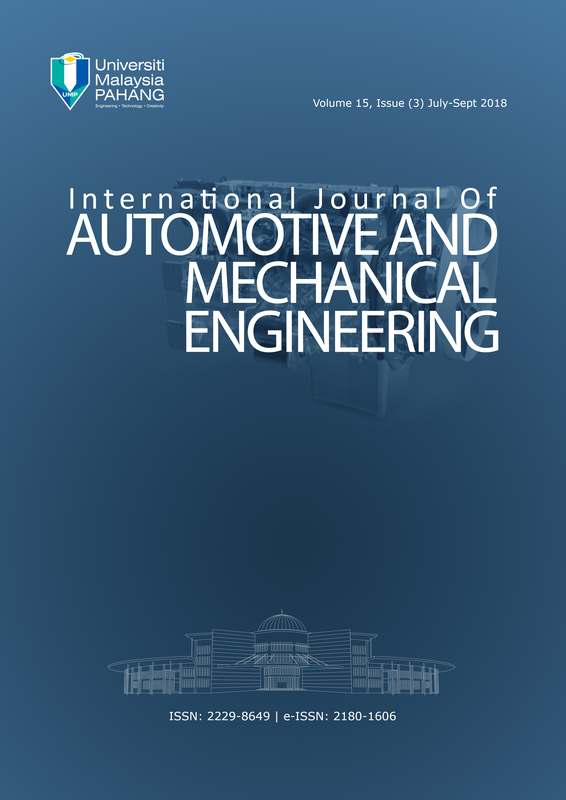 The effect of cutting and vibrating parameters in a VAT on cutting force, cutting temperature, equivalent stress and compressive maximum circumferential residual stress (MCRS) was studied in the present work. The parameter optimisation of a VAT of Ti6Al4V alloy was achieved with Taguchi based analysis of variance (ANOVA) and grey relational analysis (GRA). The input parameters considered for optimisation of VAT process are cutting speed, feed rate, frequency and amplitude. The finite element (FE) simulations were performed with commercial FE code, ABAQUS. The result shows that the vibrating parameters (frequency and amplitude) play a significant role than cutting parameters (speed and feed rate) in VAT process. The optimum condition for each output response was determined from ANOVA. The optimum condition obtained at 30 m/min of cutting speed, 150 μm of amplitude, 600 Hz of frequency and 0.05 mm/rev of feed rate for cutting force, cutting temperature and MCRS (compressive) while the optimum condition for equivalent stress is 30 m/min of cutting speed, 100 μm of amplitude, 600 Hz of frequency and 0.05 mm/rev of feed rate. The GRA suggests the combination of process parameters 30 m/min of cutting speed, 150 μm of amplitude, 600 Hz of frequency and 0.05 mm/rev of feed rate provides the optimum response.